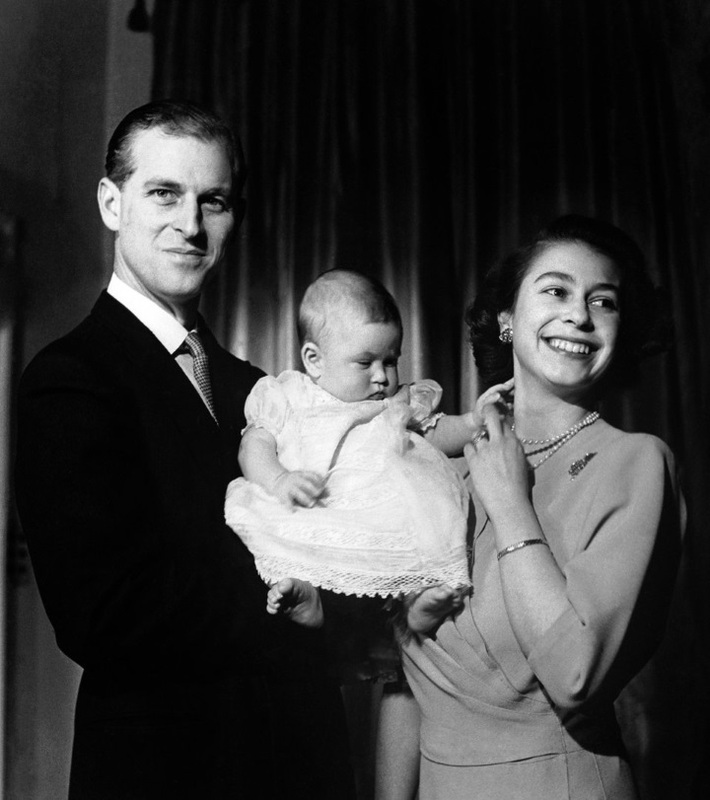 Tonight Queen Elizabeth hosted a dinner party at Buckingham Palace for family and friends to celebrate the 70th birthday of her eldest son and heir apparent, Charles, Prince of Wales. 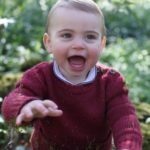 The dinner was attended by the extended royal family and many European royal family members. 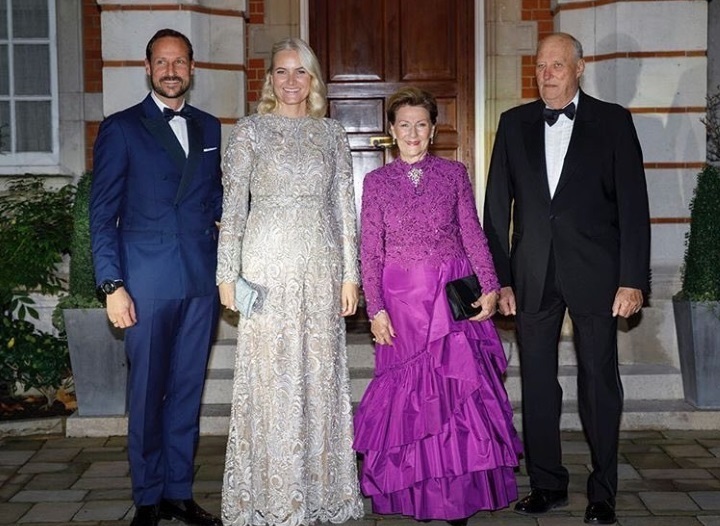 Among the guests were the Crown Princess Mary and Crown Prince Frederik of Denmark, King Harald, Queen Sonja, Crown Prince Haakon and Crown Princess Mette-Marit of Norway, Grand Duke and Grand Duchess of Luxembourg, Belgium’s King Philippe and Queen Mathilde, Queen Sofia of Spain. Norway Royal court released this picture of Norway Royals before dinner. 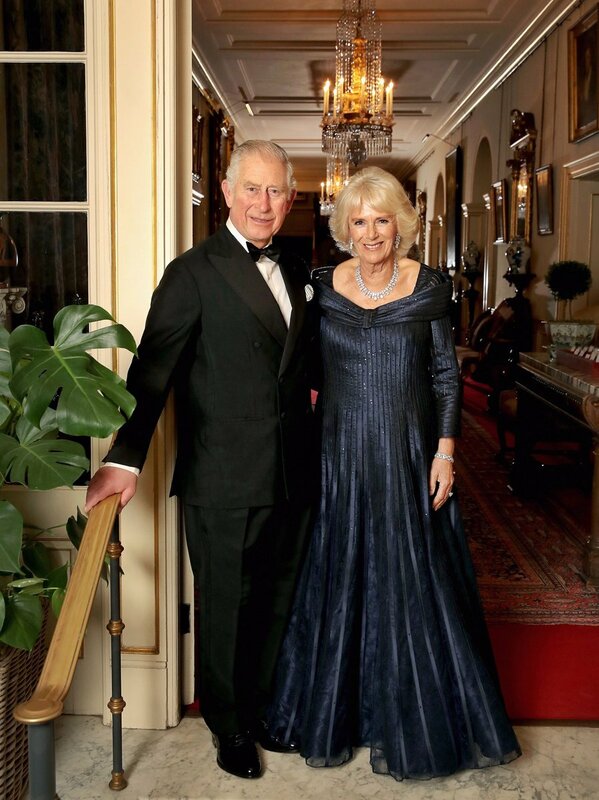 Clarence House released a beautiful portrait of Prince Charles and Duchess of Cornwall taken by Chris Jackson in Buckingham Palace ahead of the dinner party. 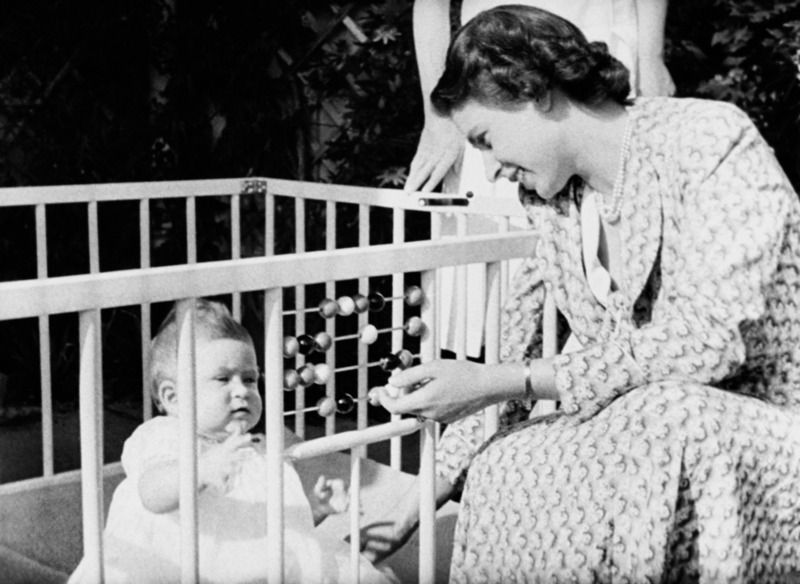 During the dinner, Queen Elizabeth paid a sweet tribute to her eldest son and raised a toast. 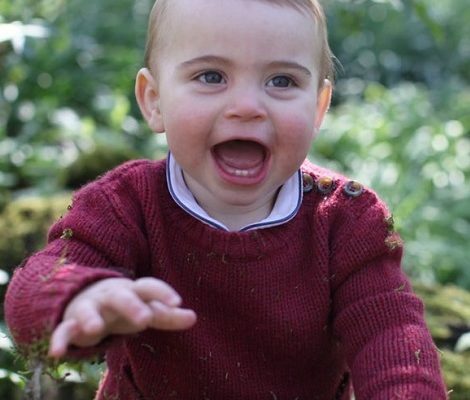 “It is a privilege for any mother to be able to propose a toast to her son on his 70th birthday,” Her Majesty said. “It means that you have lived long enough to see your child grow up. It is rather like —to use an analogy I am certain will find favour — planting a tree and being able to watch it grow. My mother saw me turn 70, of course. And she was heard to observe that 70 is exactly the age when the number of candles on your cake finally exceeds the amount of breath you have to blow them out. As we were expecting, Catherine made a dazzling appearance. She was wearing a pink one-shoulder rose ruffle detailing gown. 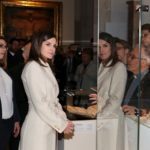 Given Duchess’ appearance at past royal family and historical appearance, I believe the piece is a custom design. Laura on Twitter suggested that dress could be a Jenny Packham design as the label’s 2019 collection has similar ruffle detailing.We can see the ruffles in these two pictures shared by Laura. 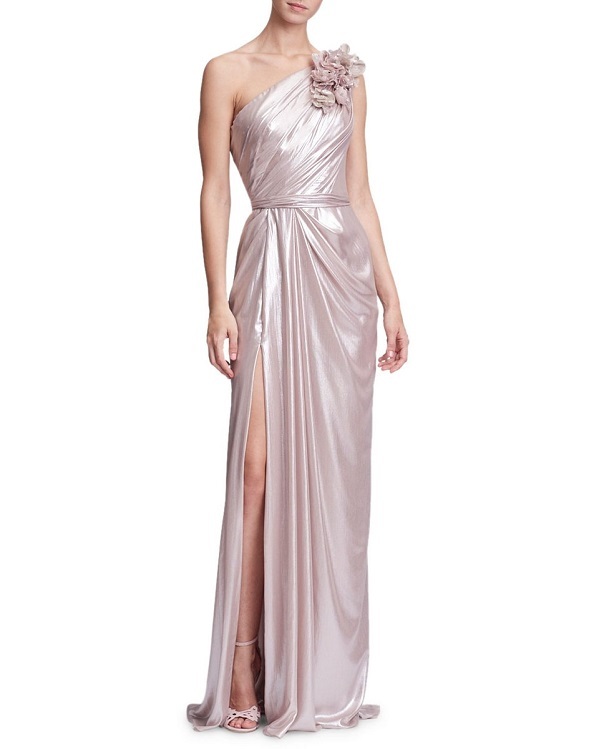 The other possibility of the designer is Marchesa that is known for lace and applique designs. Laura shared the 3D design having similar one-shoulder detailing as the gown worn by Duchess. Harini showed this Floral pink gown from Marches’s 2018 collection. 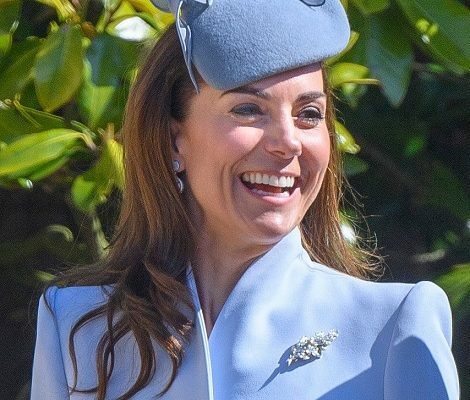 It looks like a stunning piece, but due to the lack of clear pictures we wont be able to identify it unless Catherine wears it again in public eye. She paired the outfit with a stunning pair of rose pink earrings and an elegant updo. The origin of the earrings is still unidentified. She wore the earrings first time in 2011 at 100 Women in Hedge Fund gala and then in February 2017 at the BAFTA Awards. 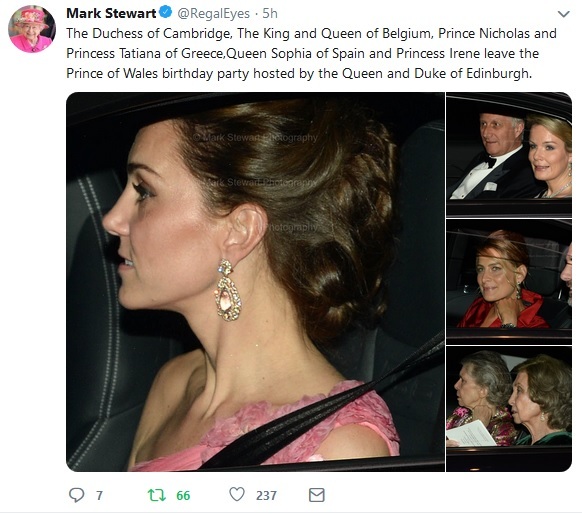 We might get few pictures and a video later on as happened on Charles’ 60 birthday bash. 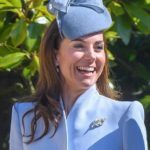 So far, we do not have any further engagement scheduled for Duchess of Cambridge, I expect Kensington Palace to announce something on Thursday or Friday for next week.